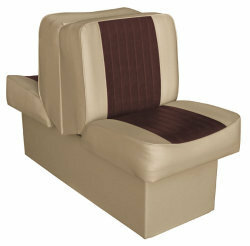 Jump seats are perfect for giving you that extra bit of storage space inside the built-in base. 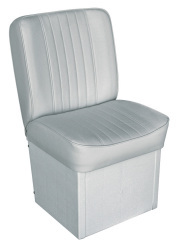 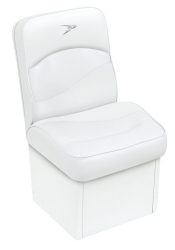 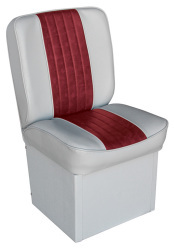 Choose from several jump seats and styles by Wise. 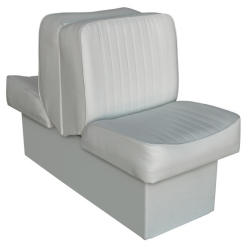 Jump seats are available with matching back-to-back seating and can drastically enhance the look and comfort of your boat. 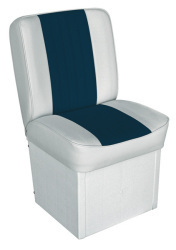 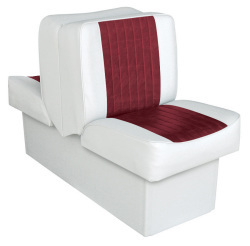 Complete your boat's seating with matching back-to-back lounge seat.